Reminder: Cheeky Tunes is away Friday 12th and Friday 19th. 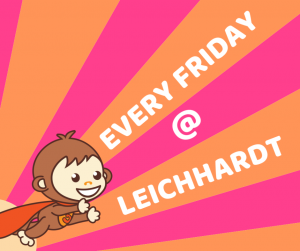 We will return to Leichhardt Friday 26th. 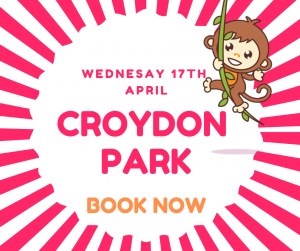 Check out our Wednesday Show on 17th April. 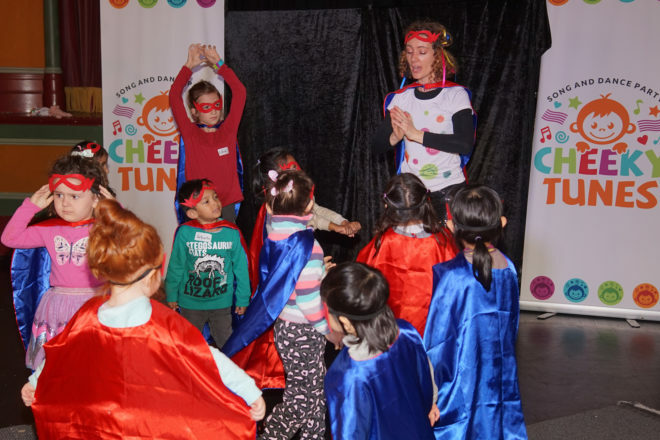 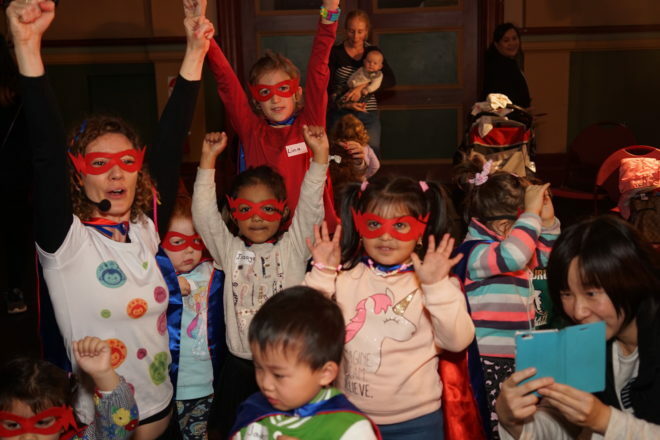 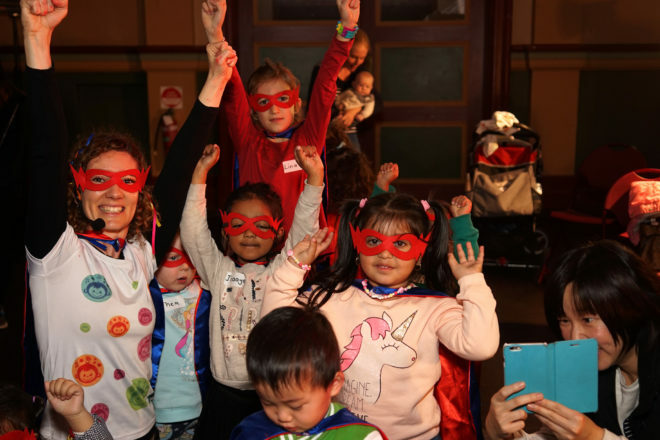 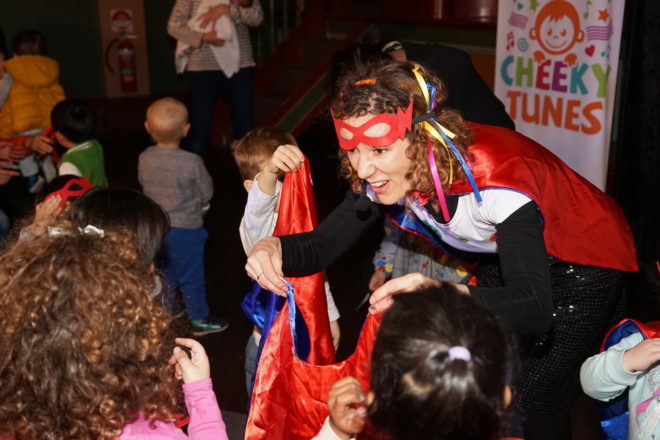 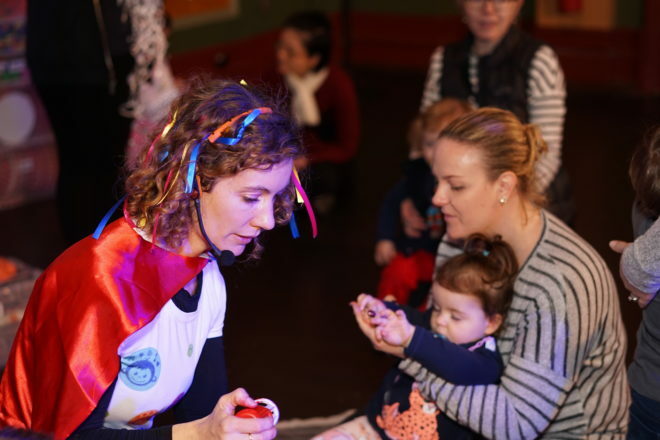 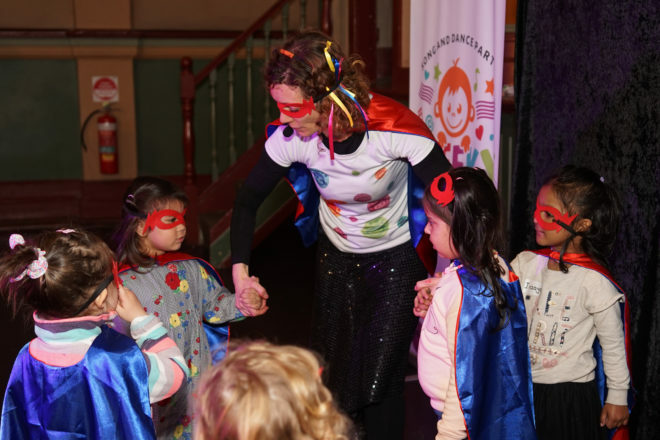 Put on your cape and become a super hero! 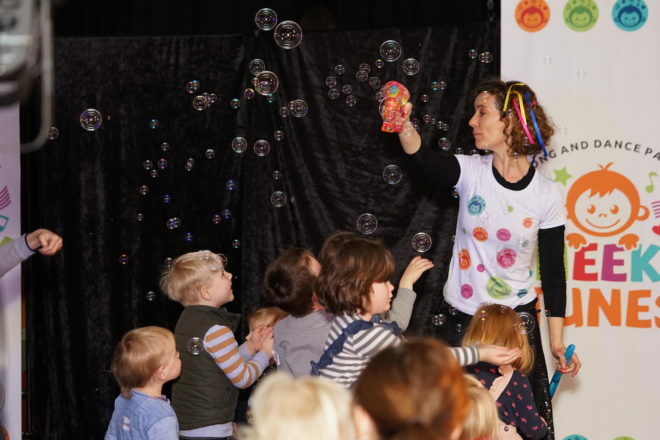 - Pop Bubbles! - Rock a Baby Doll to Sleep! 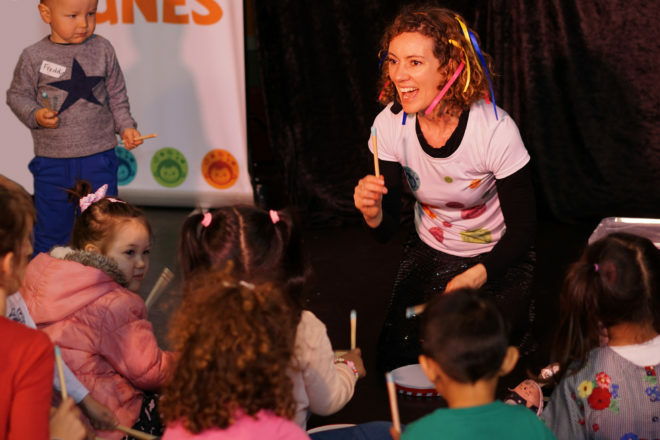 - Play Drums! 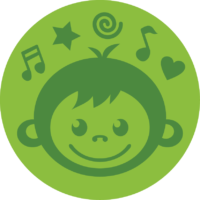 - And Much More! 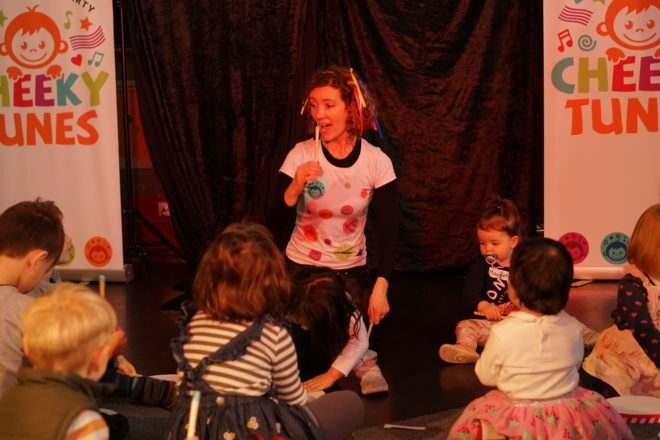 This is a multisensory, interactive show. 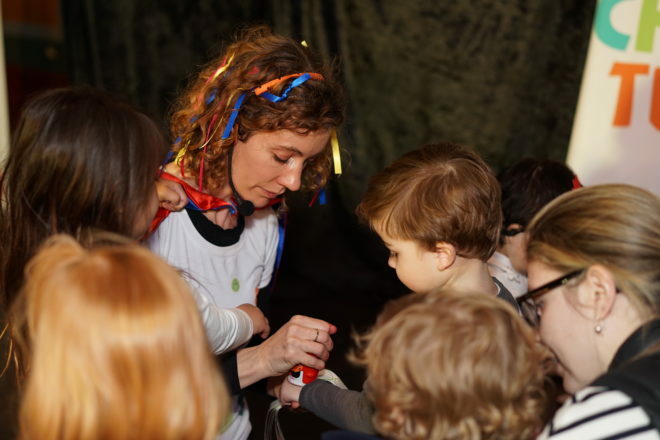 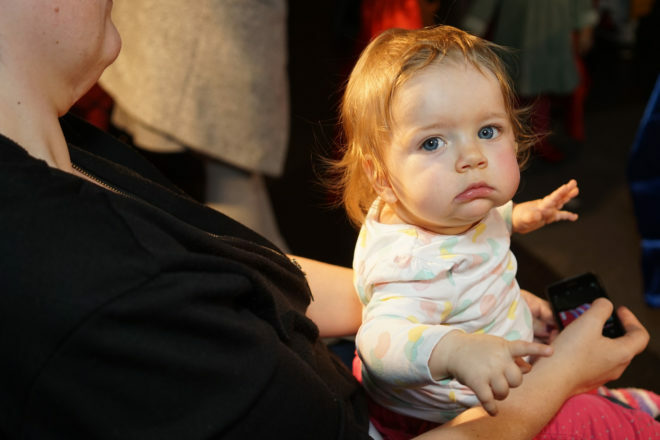 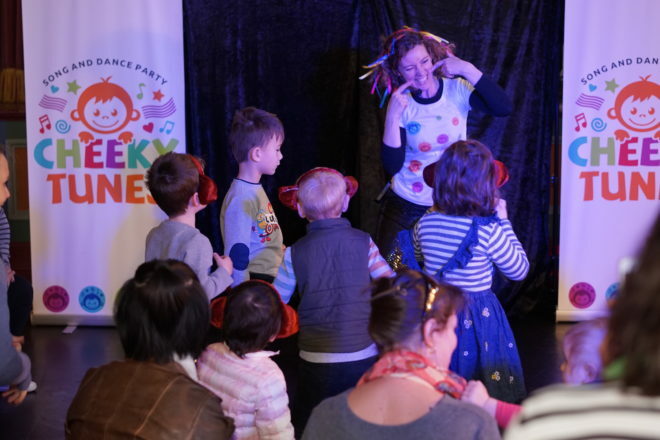 Book your weekly tickets, find out about show times, venues and different age groups. 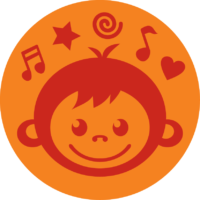 Listen to our songs and watch videos. 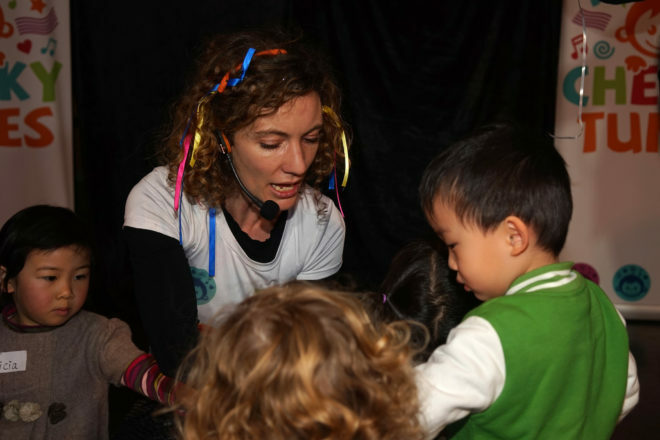 This is one of Sydney most exciting children’s activity. 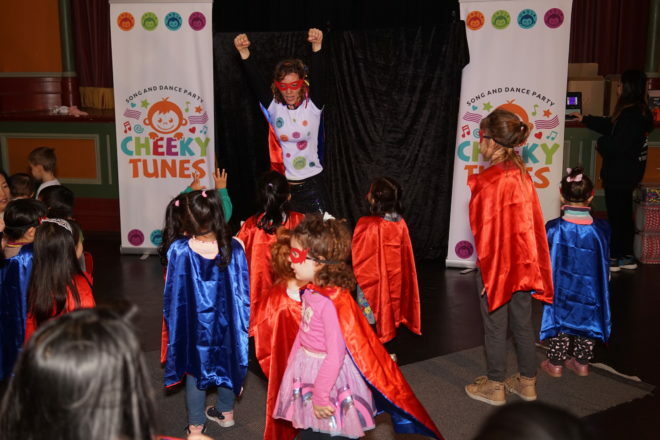 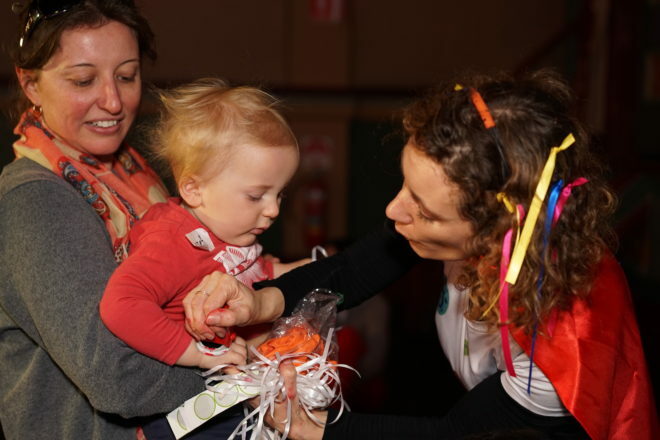 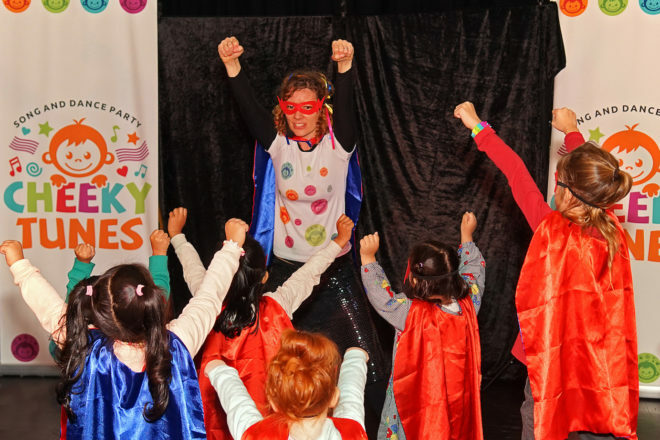 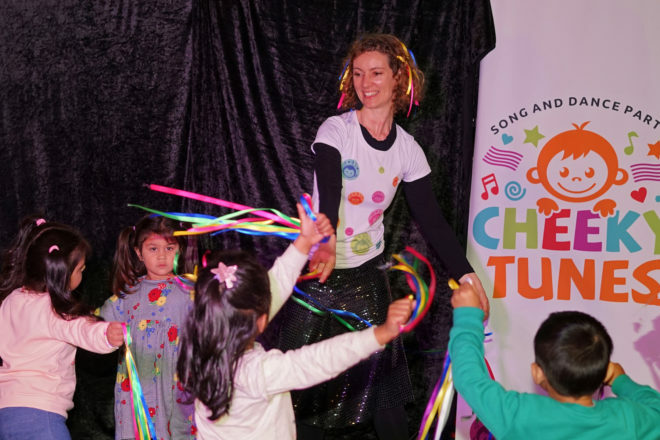 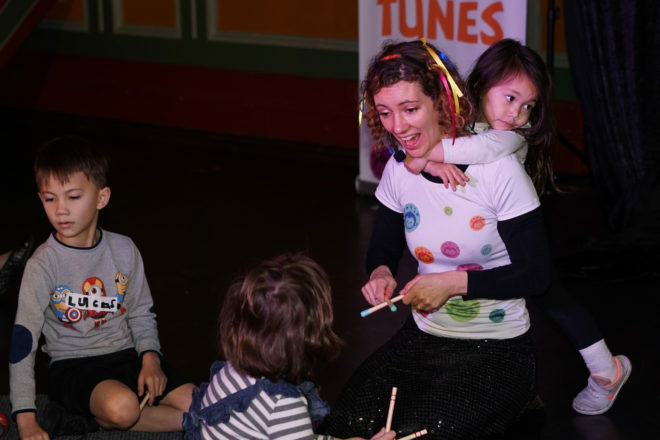 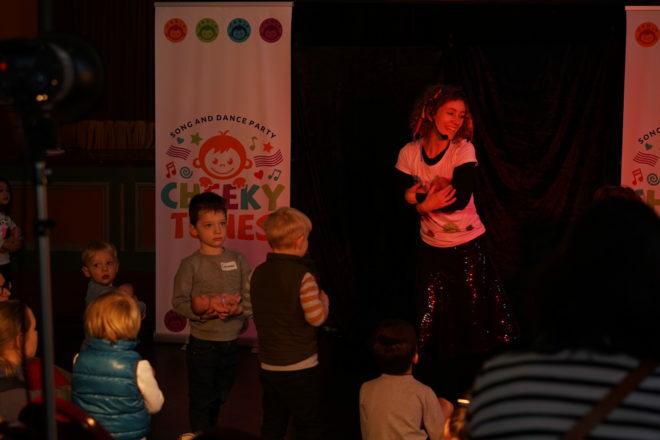 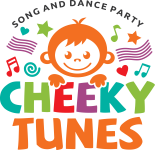 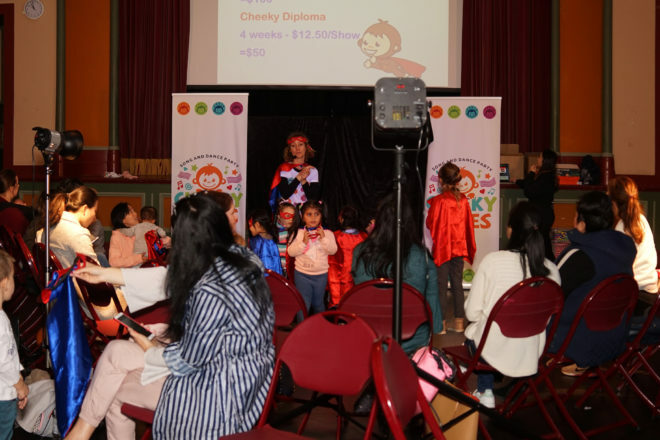 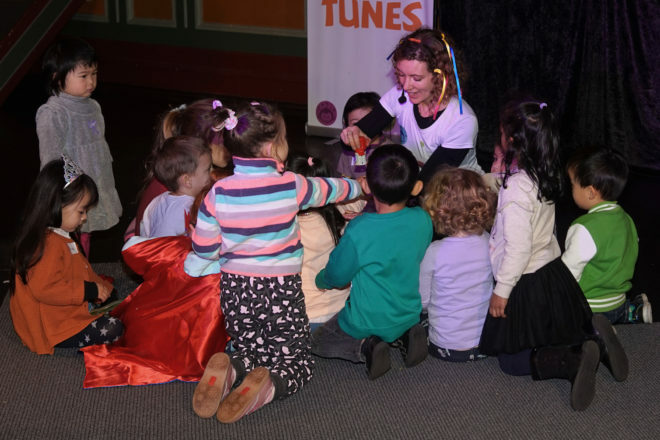 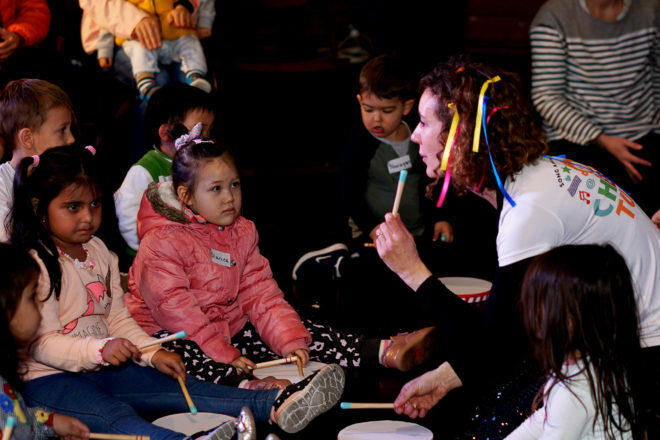 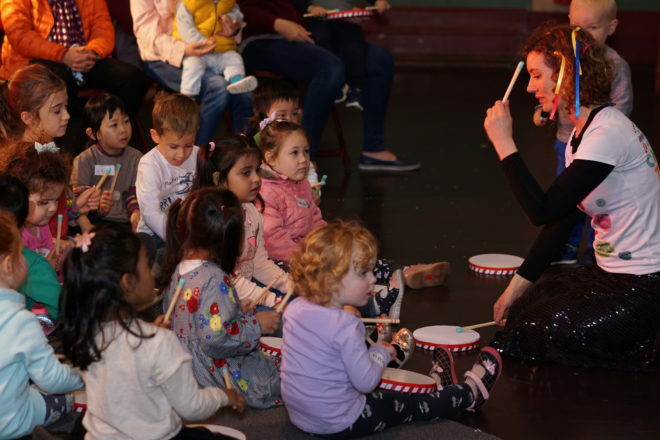 Cheeky Tunes gives your child the opportunity to learn, delight in music, interact and build confidence. 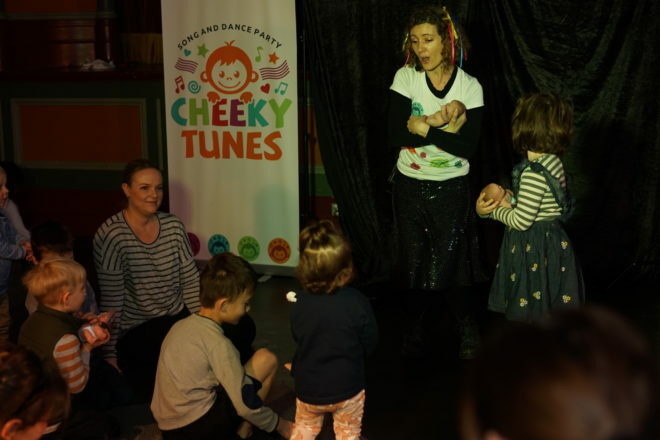 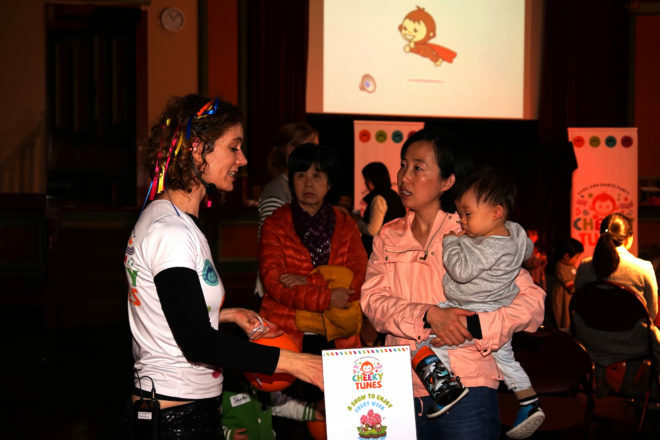 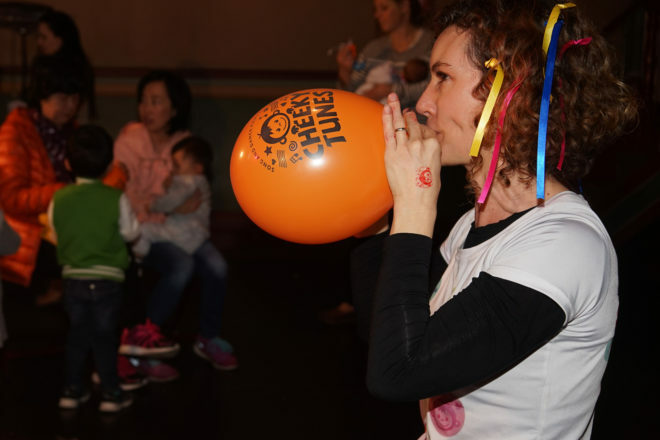 The show is a combination of known and original children’s music accompanied by Cheeky the Monkey to go on a musical adventure. 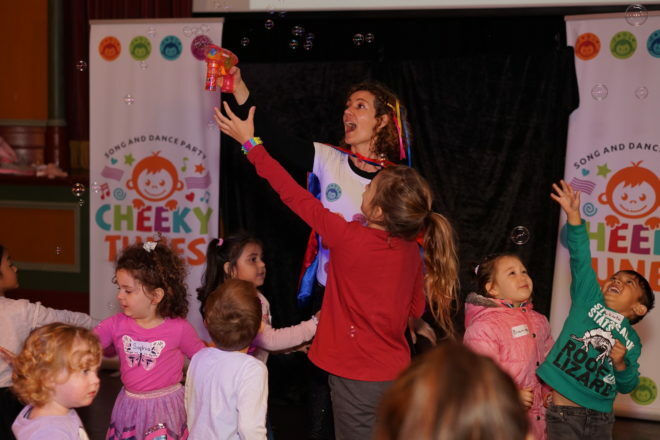 We delight in cheekiness, silliness and fun.